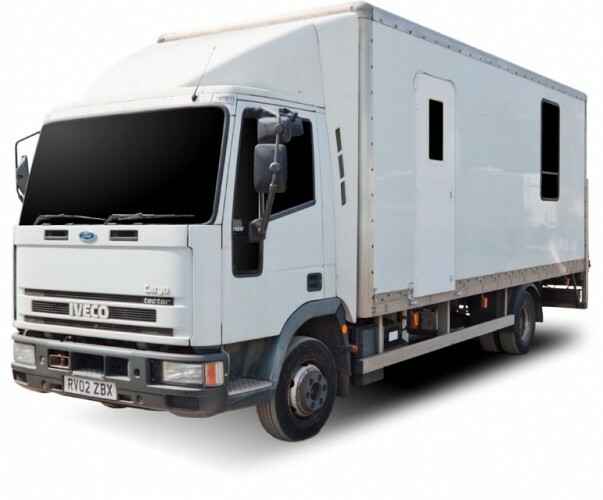 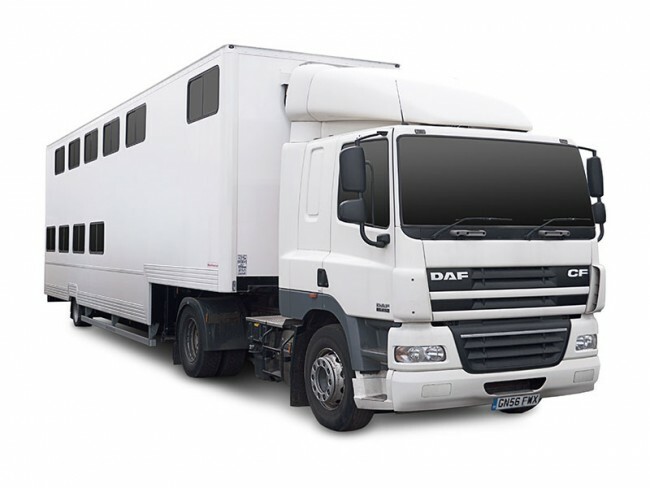 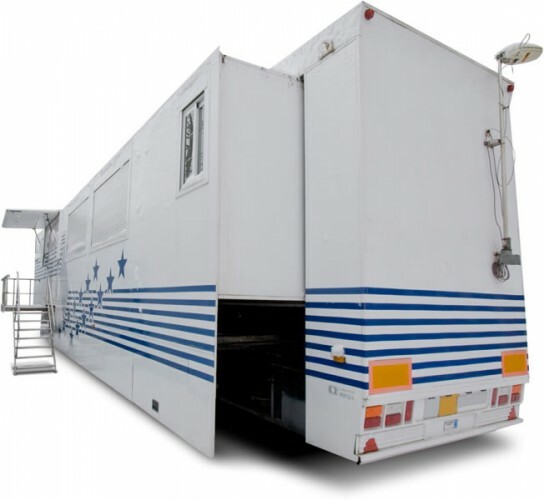 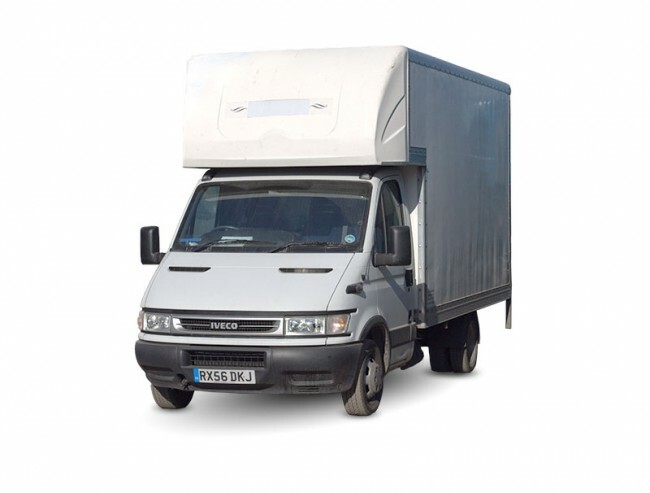 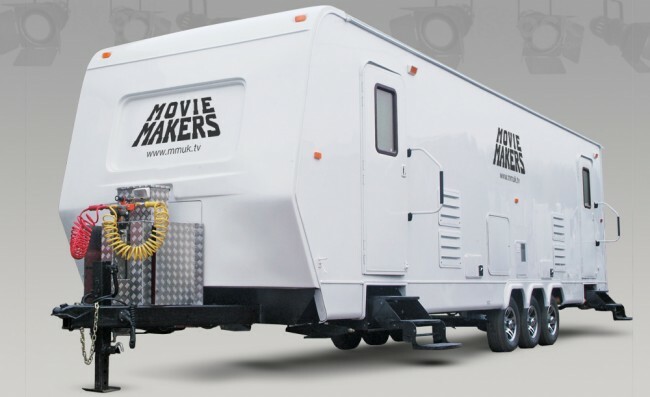 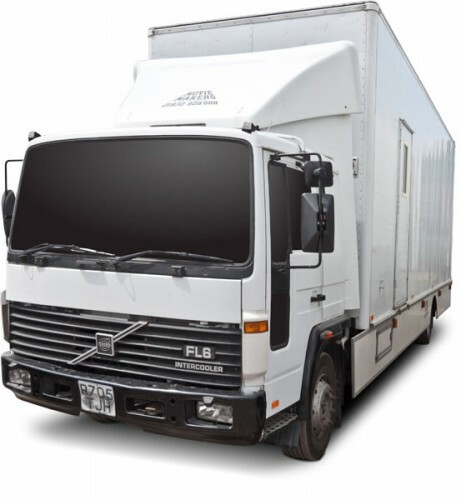 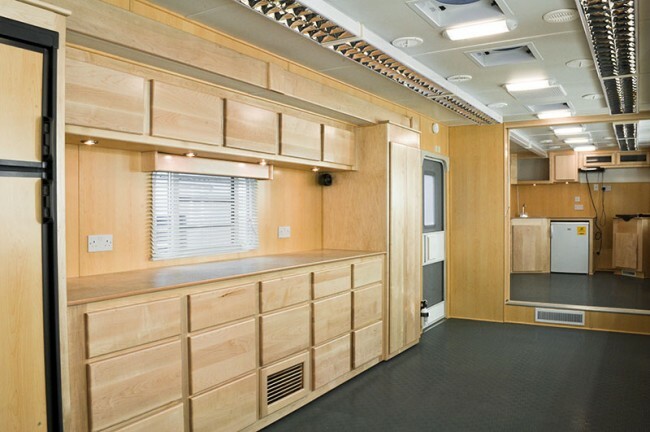 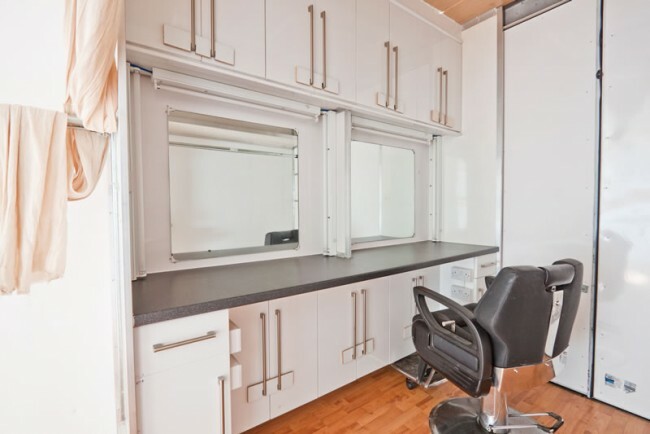 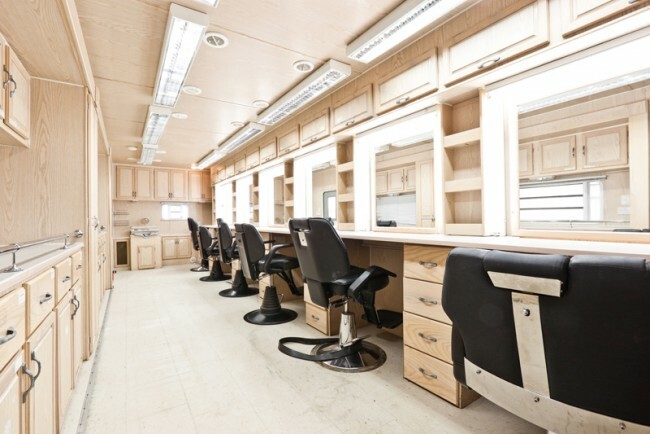 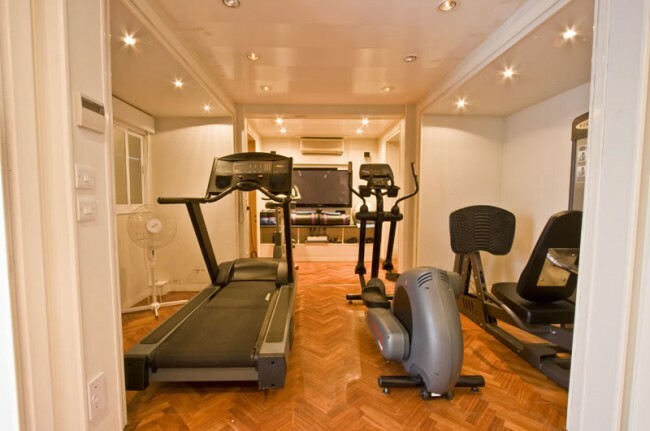 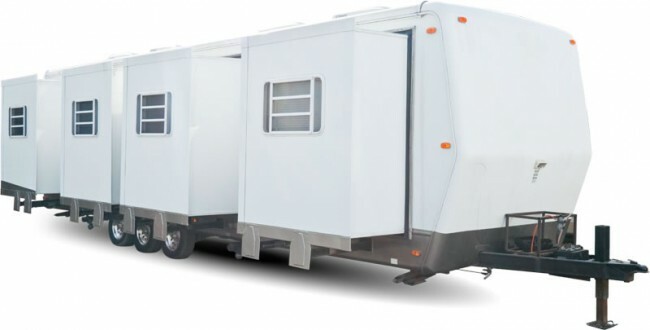 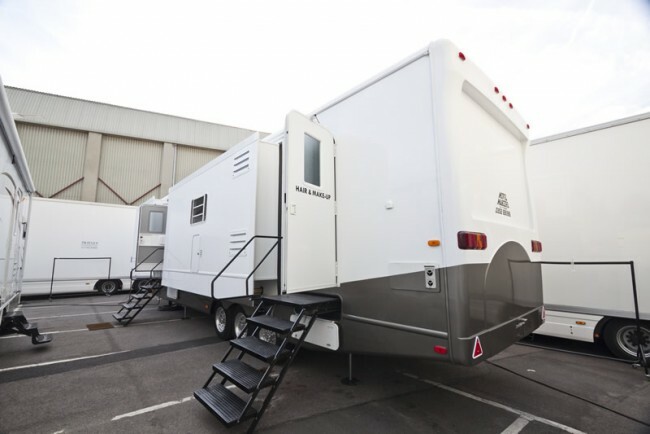 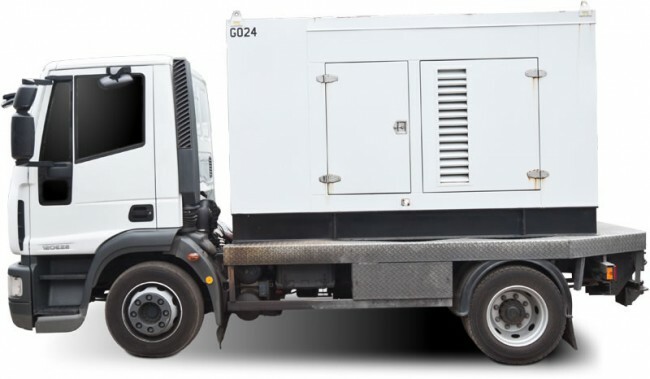 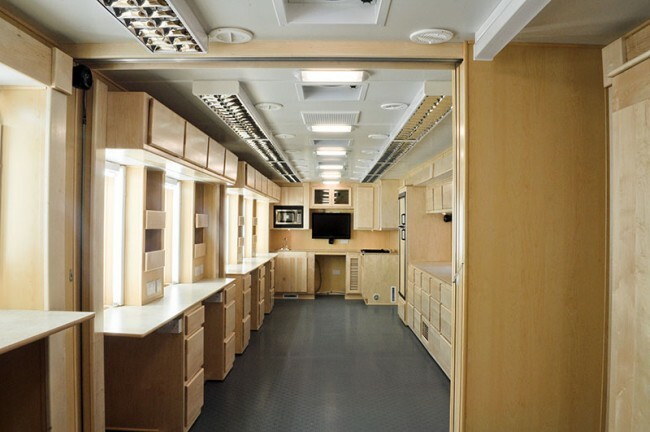 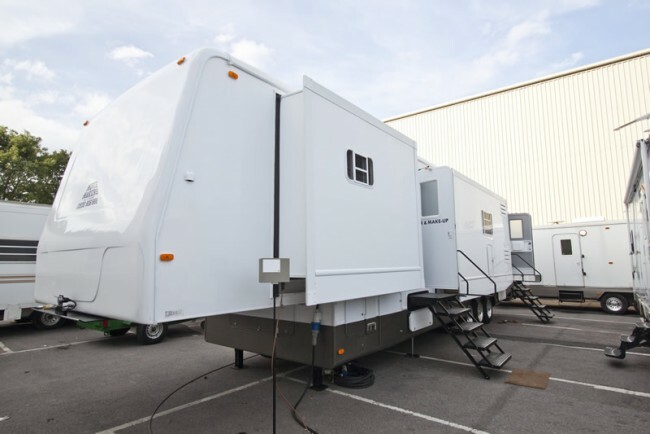 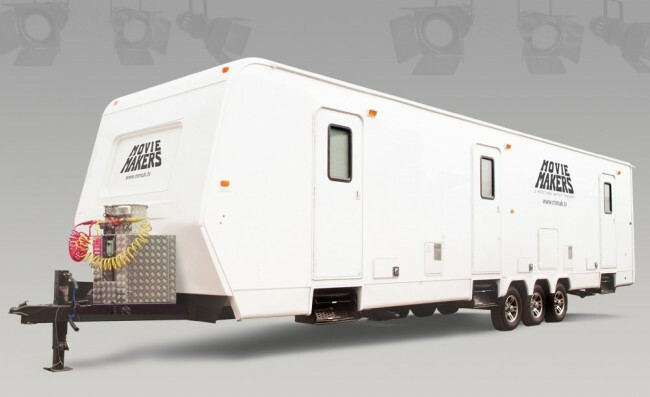 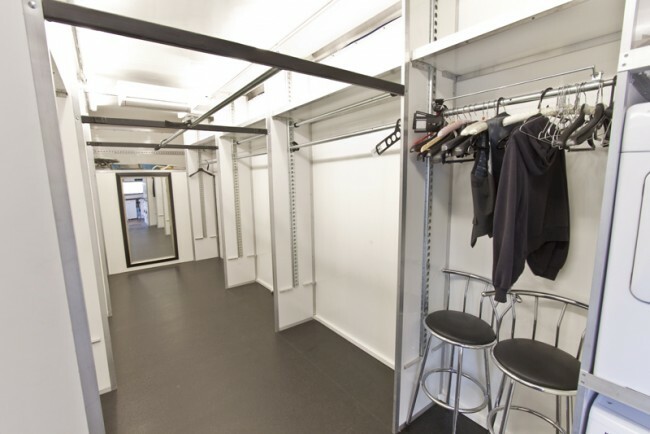 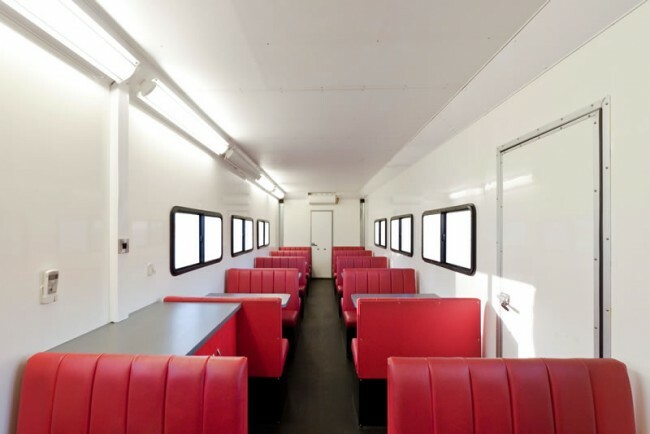 Movie Makers are specialists in providing location facility vehicles to the film and TV industry. 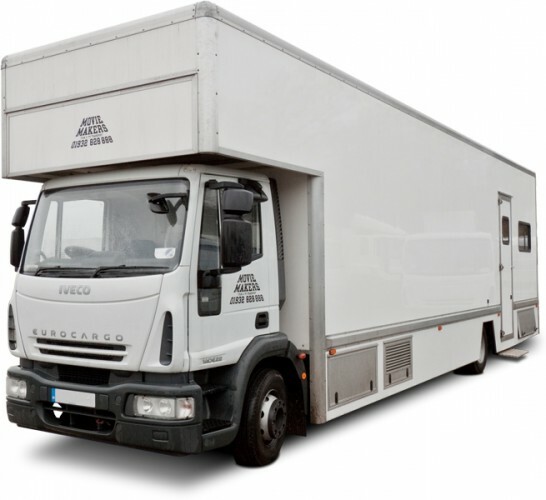 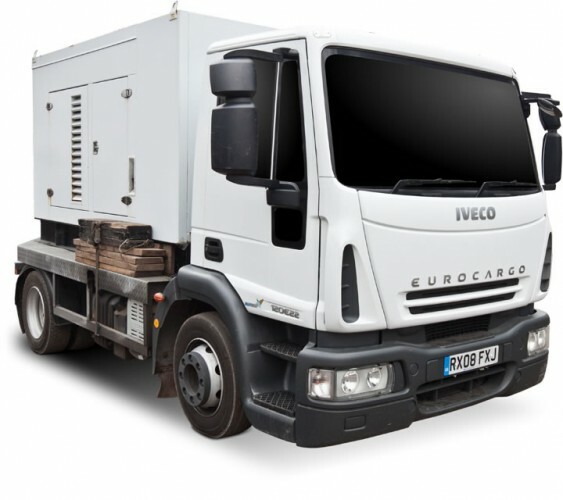 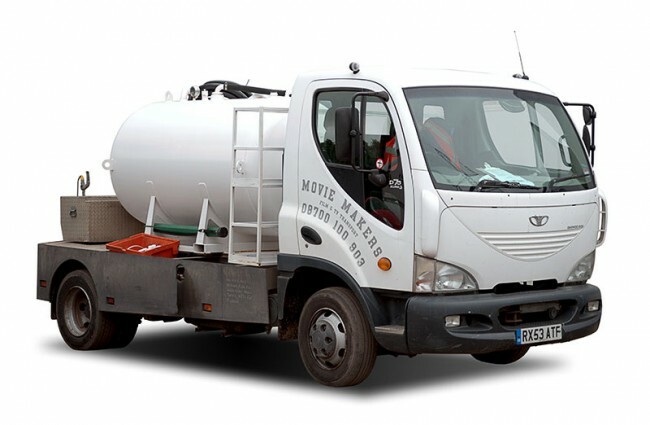 Our huge fleet of vehicles is regularly refreshed, and our staff have experience with many past productions. 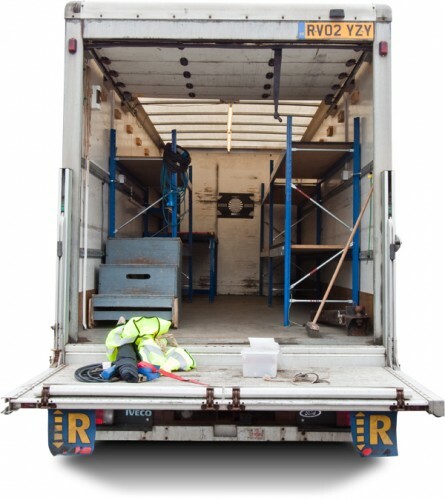 Our goal is to provide you with useful information about our products and hope it makes it easier for you to do business with us. 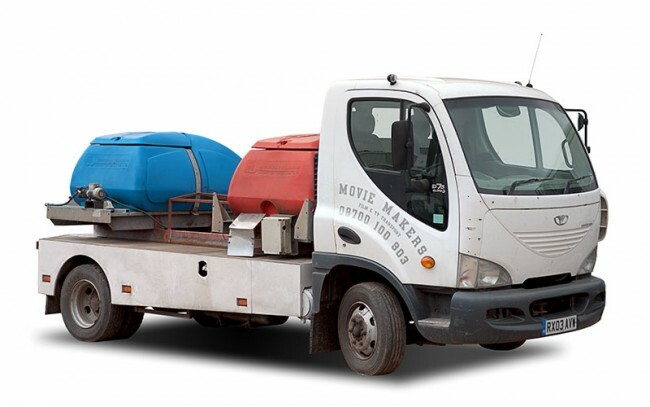 Movie Makers has been serving the film & TV industry in the UK for a number of years and prides itself on the high quality levels and outstanding service levels that our customers currently enjoy. 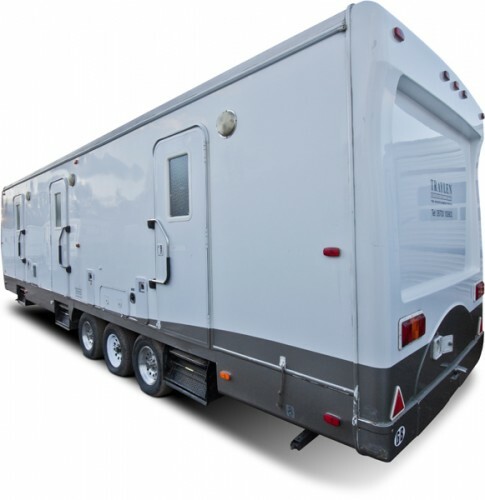 We also have a large selection of Star Trailers. 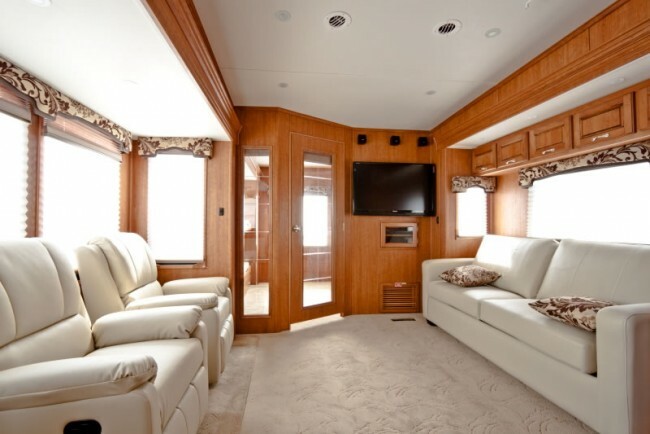 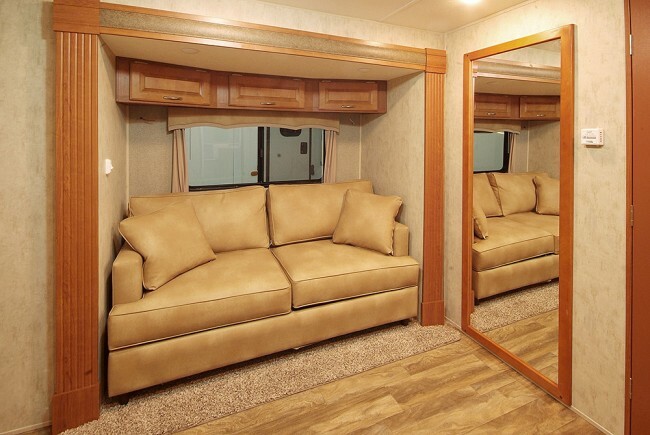 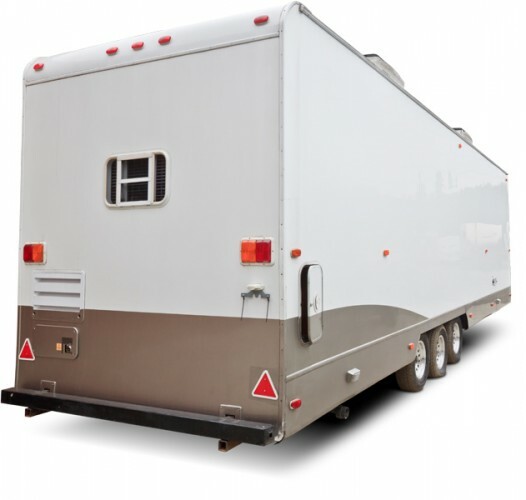 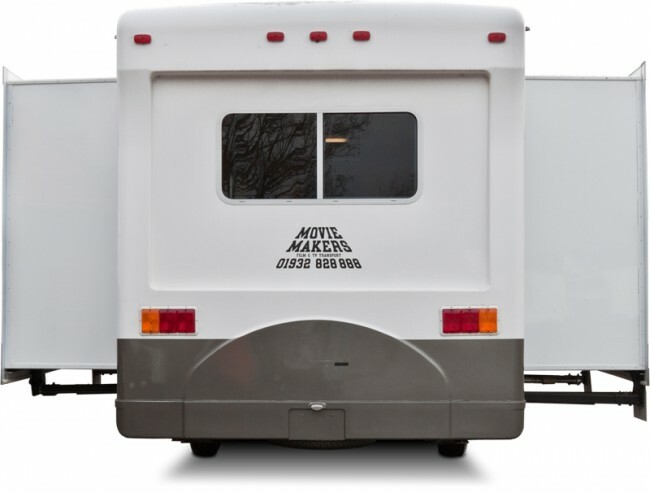 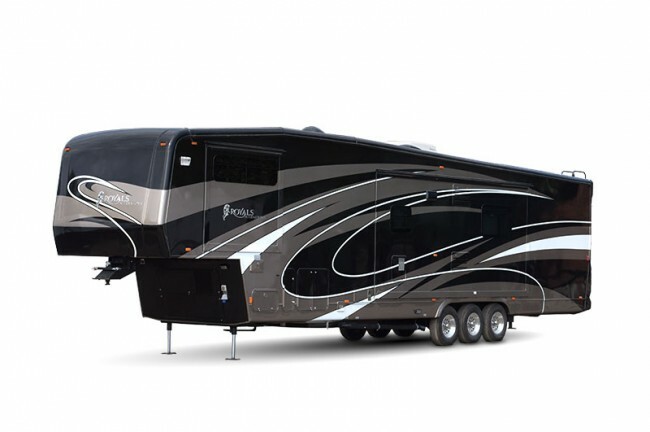 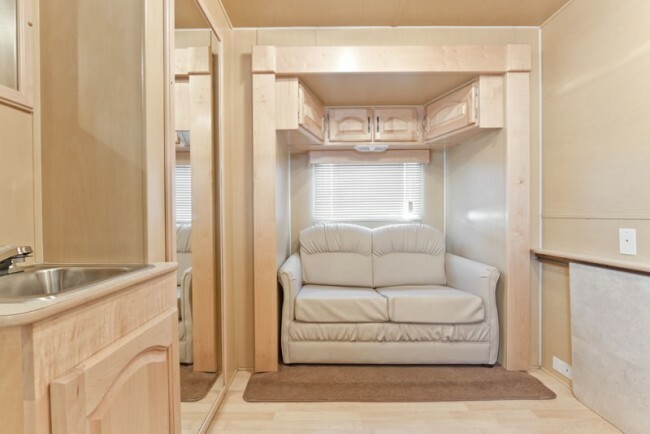 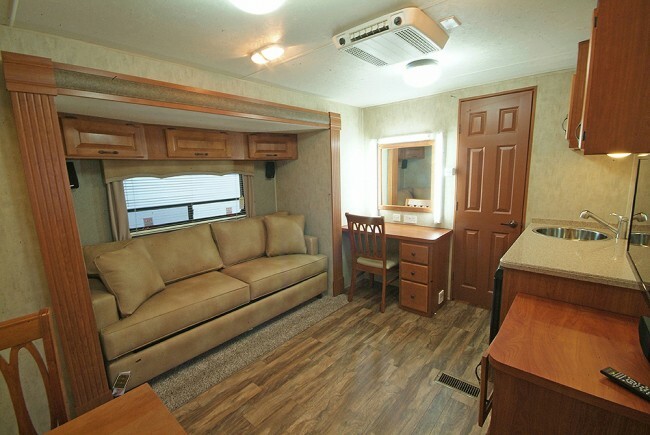 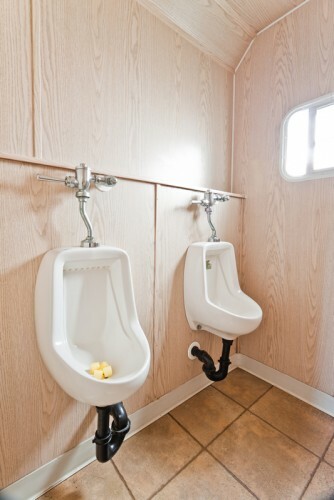 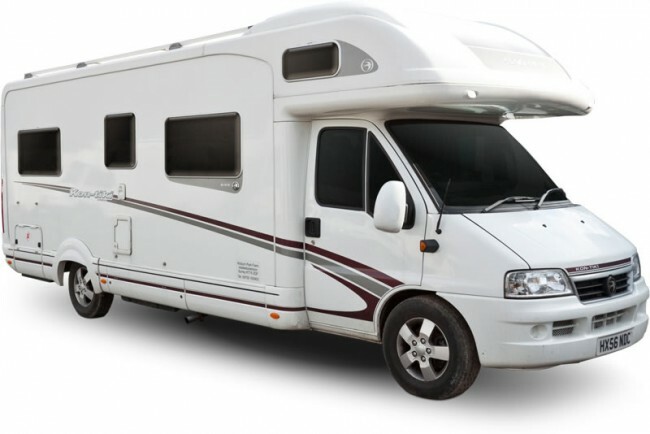 These are Fifth Wheel and Travel Trailers from leading American RV manufacturers. 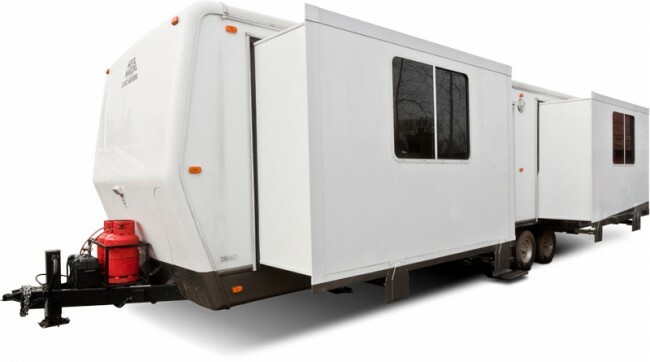 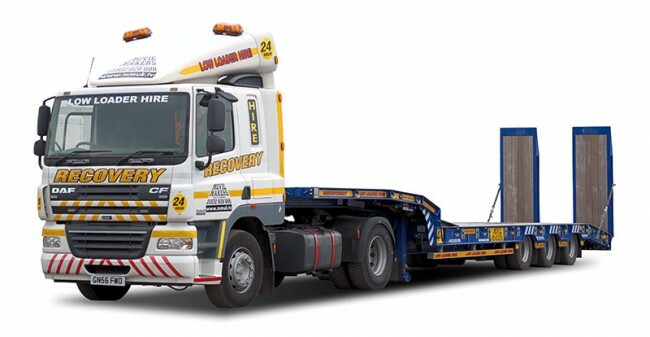 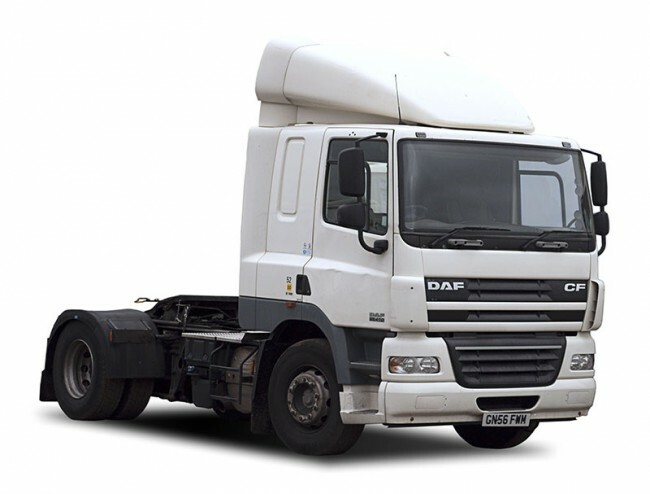 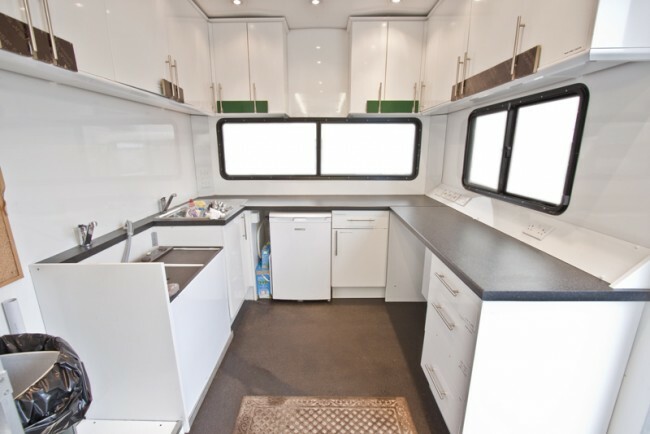 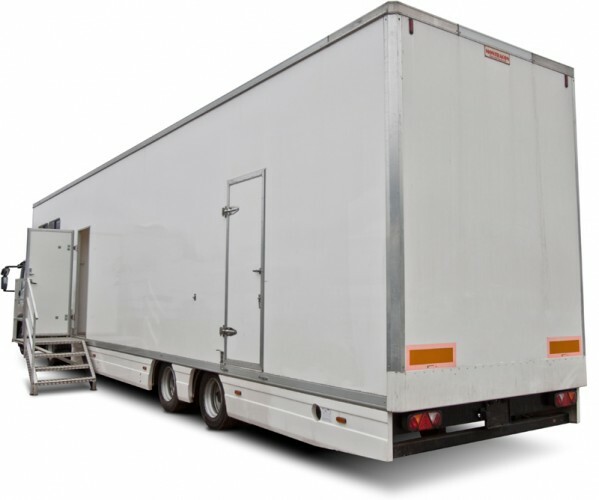 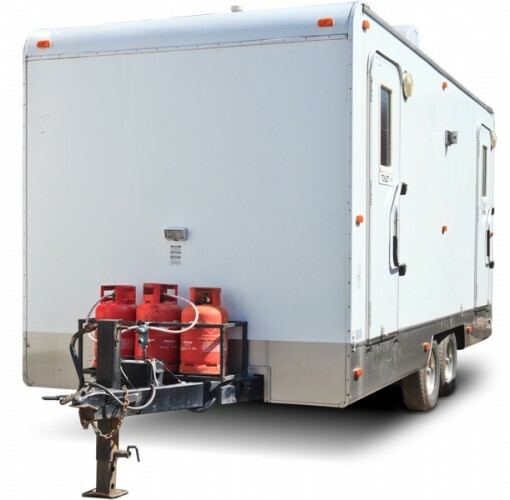 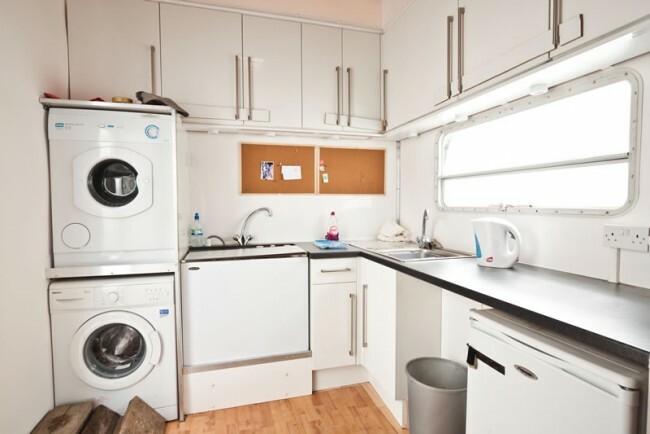 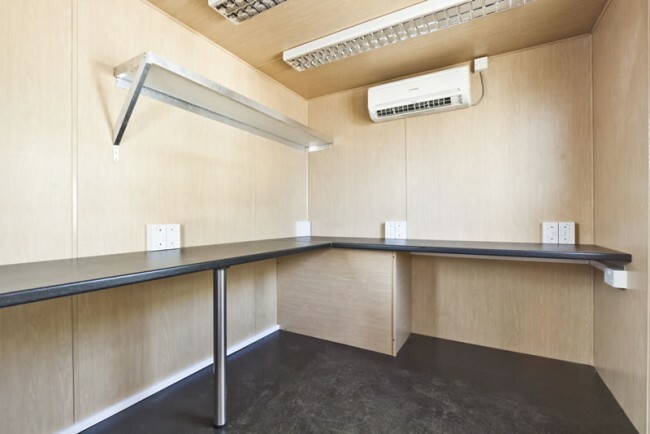 We have our own highly experienced in-house trailer workshop who can customise vehicles to meet specific needs. 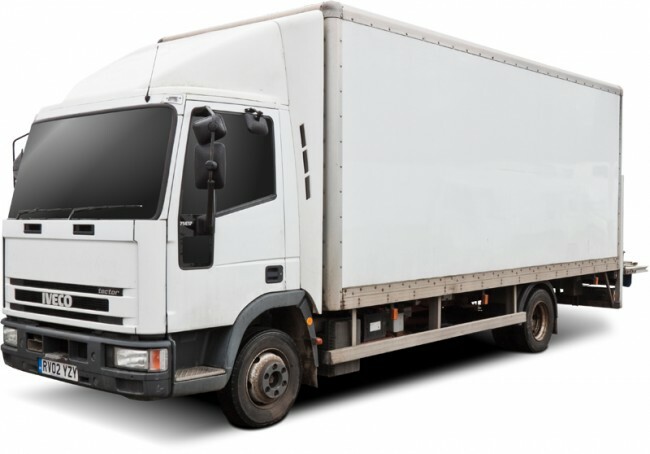 We also stock American manufacturer parts and spares.